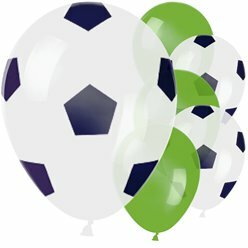 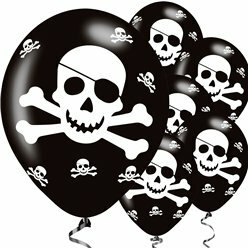 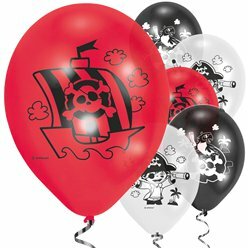 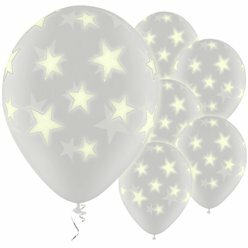 Throwing a themed party? 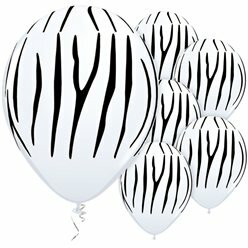 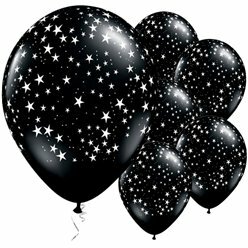 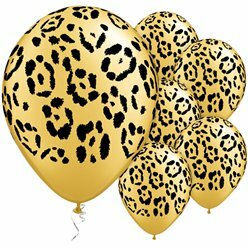 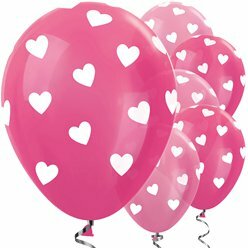 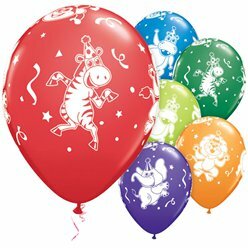 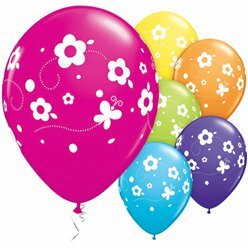 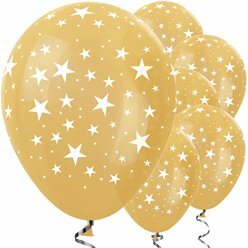 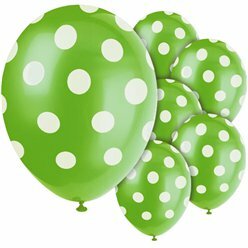 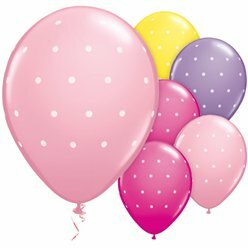 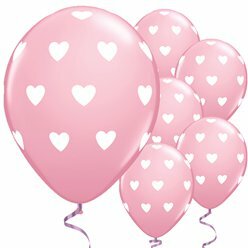 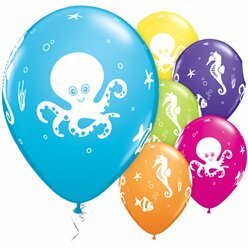 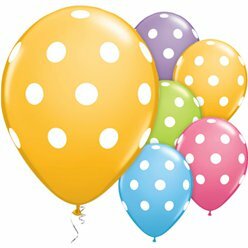 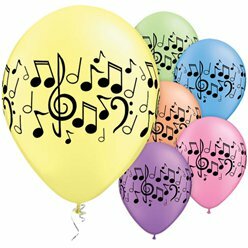 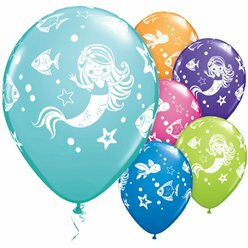 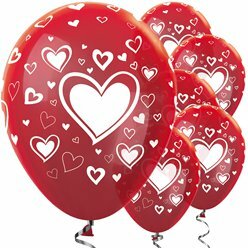 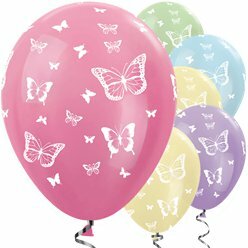 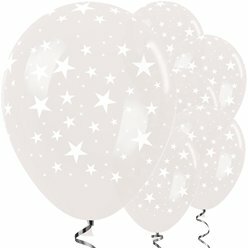 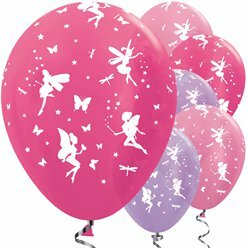 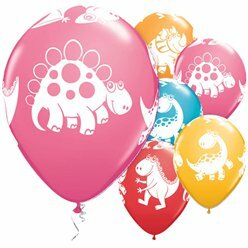 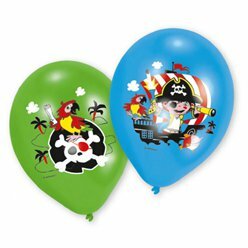 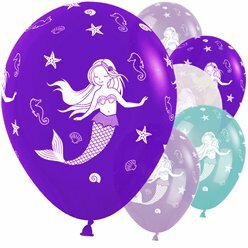 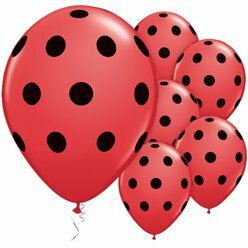 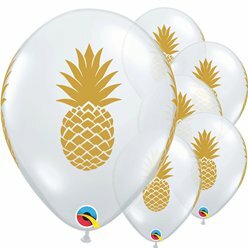 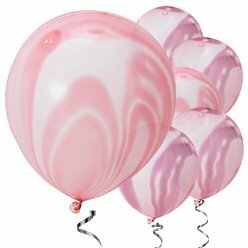 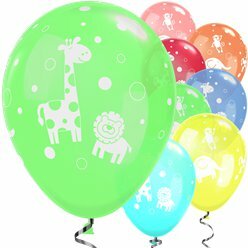 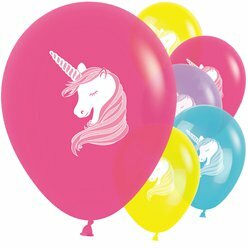 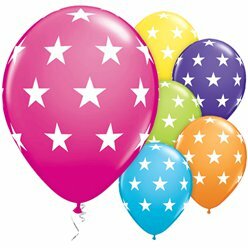 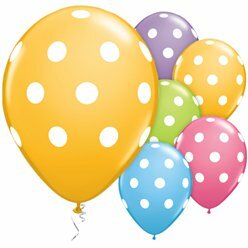 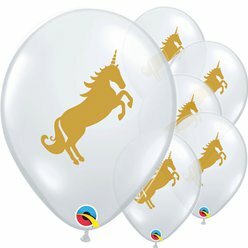 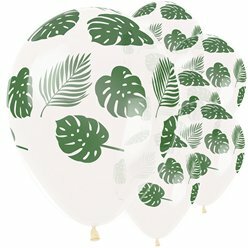 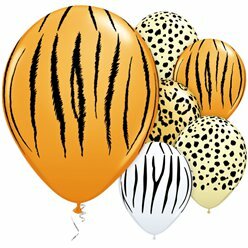 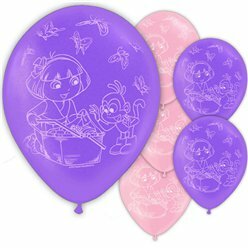 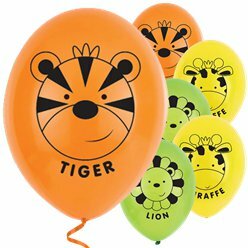 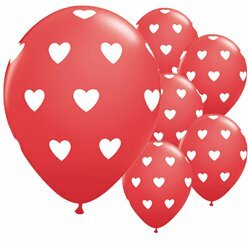 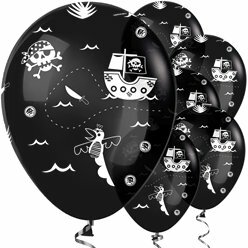 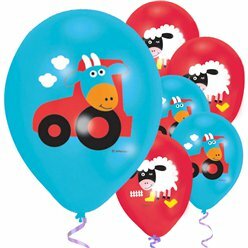 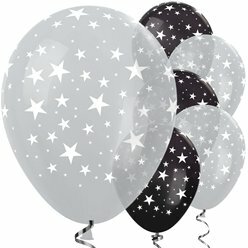 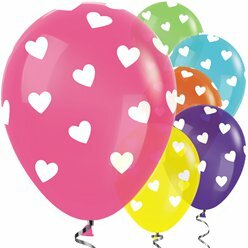 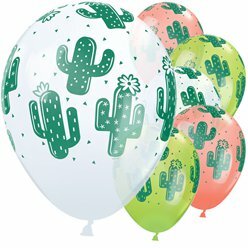 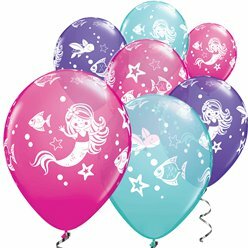 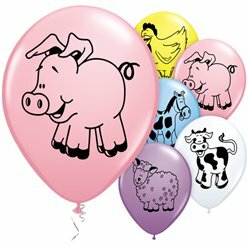 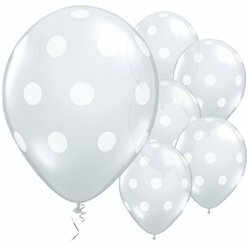 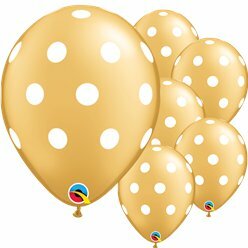 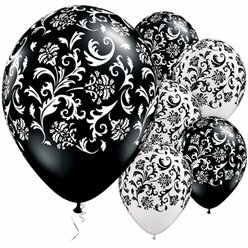 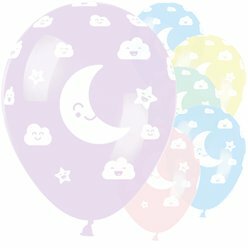 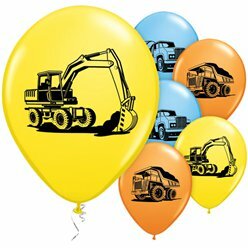 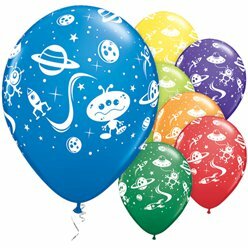 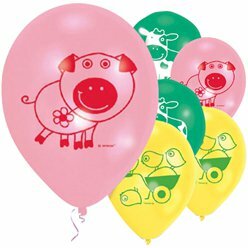 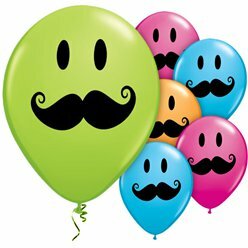 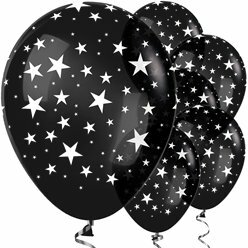 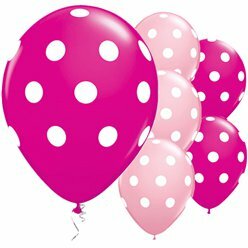 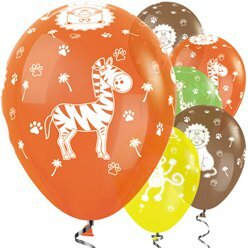 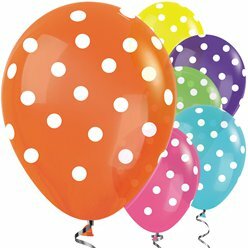 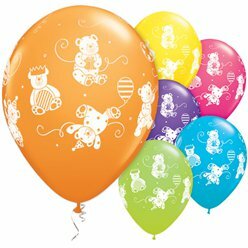 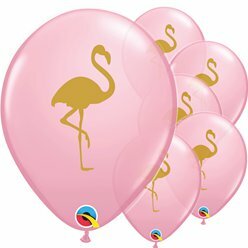 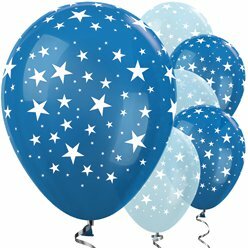 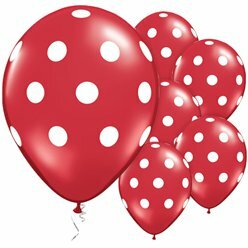 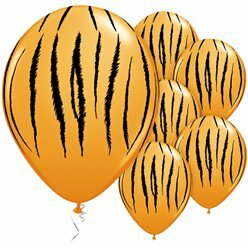 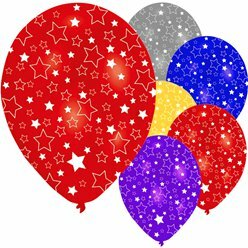 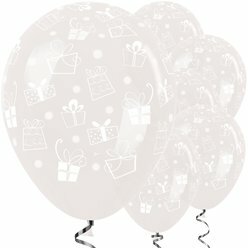 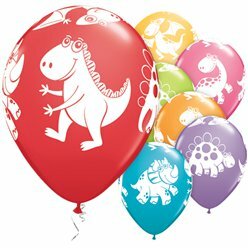 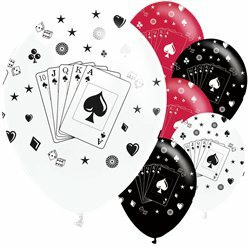 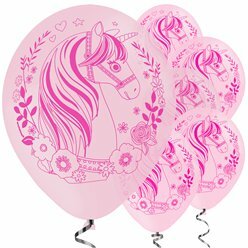 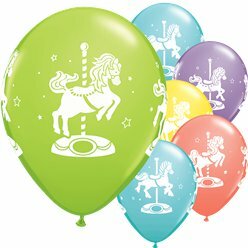 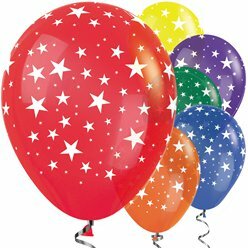 Patterned balloons are perfect for completing the look you’re after. 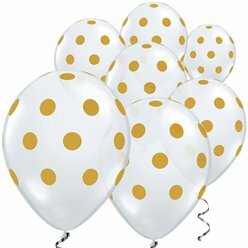 We have polka dot, animal print, monochrome, stars and much more.